The hunt for Mall pictures, video and items continues every day. 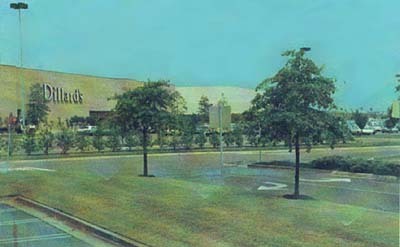 Each year we get further away from the days when all Memphis shoppers had visited the mall. People are retiring, moving away, forgetting. The supply of items that we need is finite - there are only so many pictures and videos of the Mall - we want them ALL before its too late! Taken before, during and after the demolition it does not matter. If you have any images or media to share, we really need you! If you don't want to bother with uploading the files yourself, just email them to mallofmemphis@gmail.com - To attach them to any page here on the site, simple details on how to do so are listed at left, under "Help". These galleries show the personal images of several people who took the time to share their images with us. We encourage all visitors to look through your own pictures and see if you have any images that you would like to share with others! Thanks so much to the folks listed below - they shared and we all remember better....There are an array of different Mall of Memphis pictures in these wonderful photo books. Photos from when the mall was thriving, to when businesses had slowed. 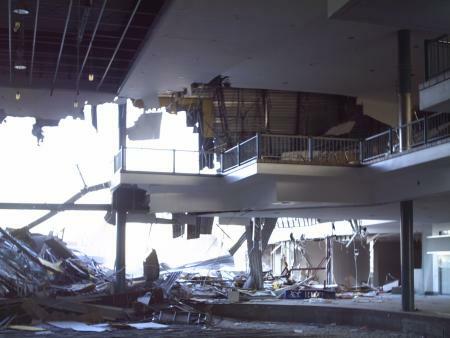 There are even pictures of the mall after it had been shut down and the wear and tear from neglect is visible. No matter what condition it become, or that it is totally gone, it will always remain strong in memory, especially with the help of these photos. 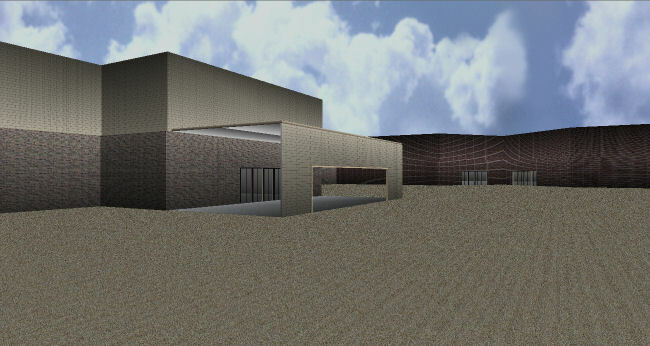 Everybody can once again take a walk through the mall thanks to some special CAD software. 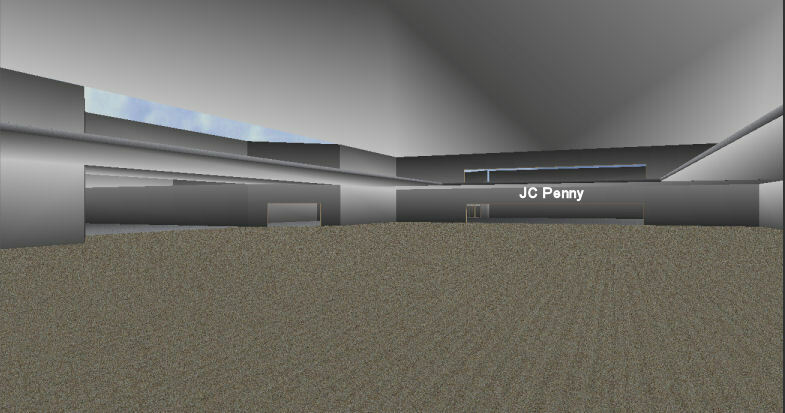 This model is designed to be almost an exact replica of the mall of memphis.This software also allows you to virtually walkthrough it in 3D just like we was physically walking through the real mall. I have just started the project and it will take a while before it is finished. When it is finished I will post the software and the file that goes along with it. The software is not free, thus when you install it, you will have a 30 day trial. While I finish working on the mall, I will post updates as of what I have done.